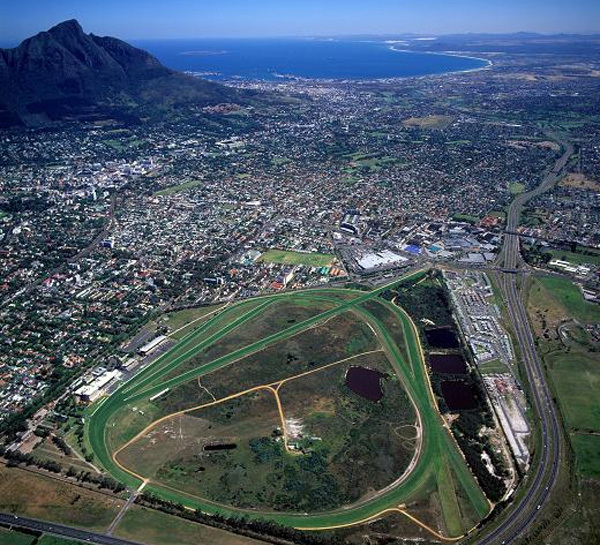 Backed by the dramatic slopes of Table Mountain, Kenilworth Racecourse looks out on the spread of the Hottentots Holland range – a setting unrivalled in the country. But it has not rested on its geographical good fortune; it has done everything possible to make the racecourse physically and aesthetically more appealing. It has built a second round course and today the two round courses, bisected by a 1 200-metre sprint course – the three converging in front of the main grandstand – make Kenilworth unique. They also offer what many consider to be the best going in the country. The courses are complemented by the new Club Stand and the Grandstand, which is constantly being renovated. Set in park-like surroundings, each provides excellent viewing and luxurious betting and catering facilities close to the horses. 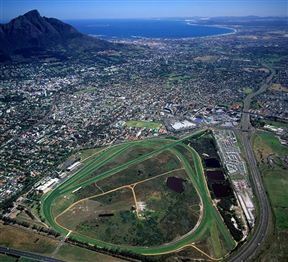 Kenilworth Racecourse is 10.6km from the centre of Cape Town , the nearest airport 13km (Cape Town International Airport).